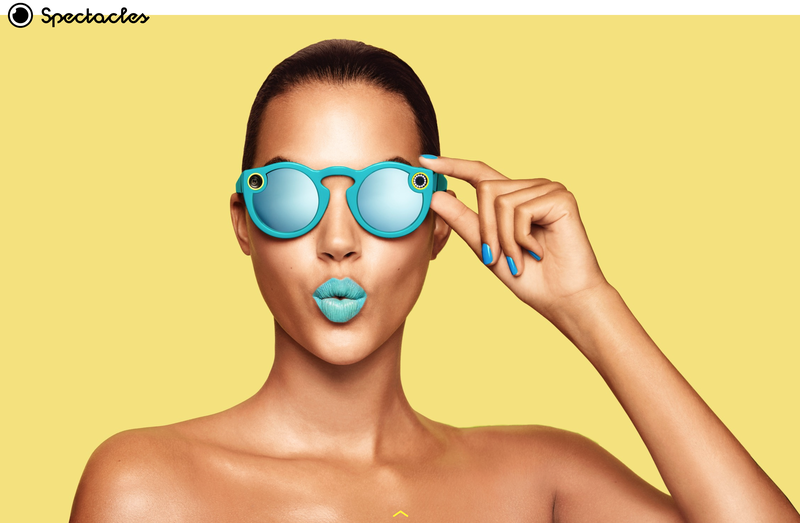 Home / Android / Snap Inc. / Snapchat / Spectacles / Snapchat Reveals Its $130 Spectacles And Rebrands As Snap Inc.
As you all know, Snapchat is very popular platform which records few seconds of videos, but now the company wants to attract more users with their hardware. CEO Evan Spiegel has unveiled the very first hardware product of Snapchat- a pair of sunglasses that record 10 second videos, called Spectacles. Otherwise popular for its instant video chat app, the company has been renamed to Snap Inc recently, as it expands beyond just Snapchat. To coincide with the release of its second product, Snapchat Inc. has undergone a major rebranding. From now on, the main body that oversees both Snapchat and Spectacles’ day-to-day activity will be known as Snap Inc.
"When we were just getting started it made sense to name our company Snapchat Inc., because Snapchat was our only product! Now that we are developing other products, like Spectacles, we need a name that goes beyond just one product – but doesn’t lose the familiarity and fun of our team and brand"
Said the 26-year-old CEO in an official blog post. The Spectacles costs $129.99, which roughly translates to Rs 8,672. It is armed with a camera with 115 degree-angle lens and records up to 10 second “circular” video clips. To start recording, the user will have to tap a button near the hinge of the glasses. “Each new tap records another clip,” states a report by The Wall Street Journal. The videos shot by Spectacles sync wirelessly to smartphones for sharing. It will available in Black, Teal or Coral colour options but in one size only. “Spiegel refers to it as a toy, to be worn for kicks at a barbecue or an outdoor concert…With limited distribution, it won’t be relied upon for significant immediate revenue,” the report states.